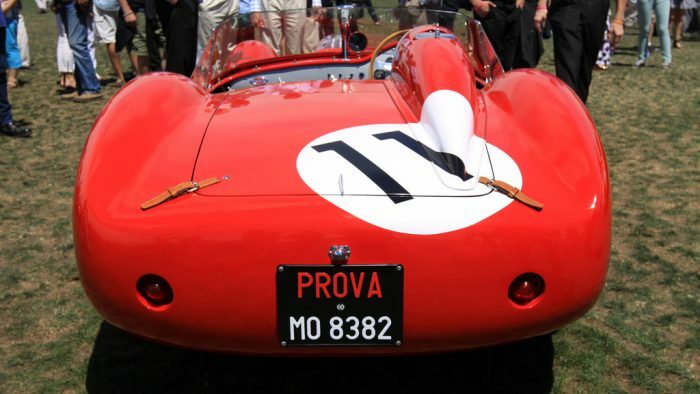 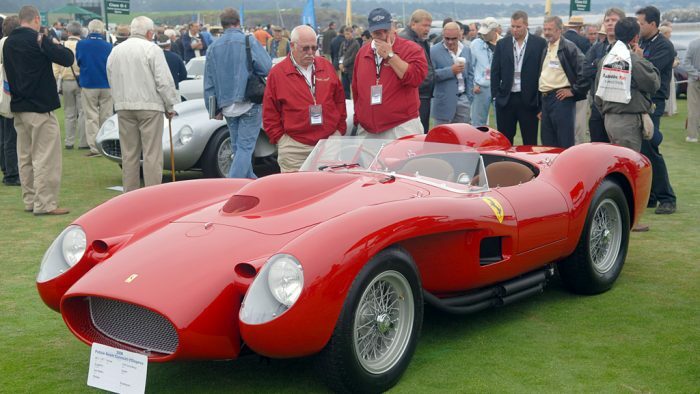 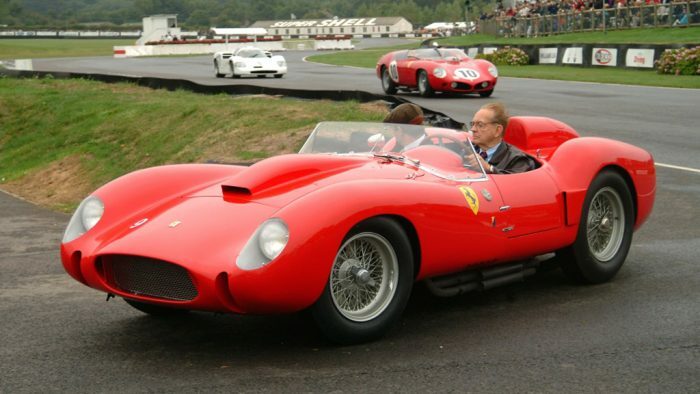 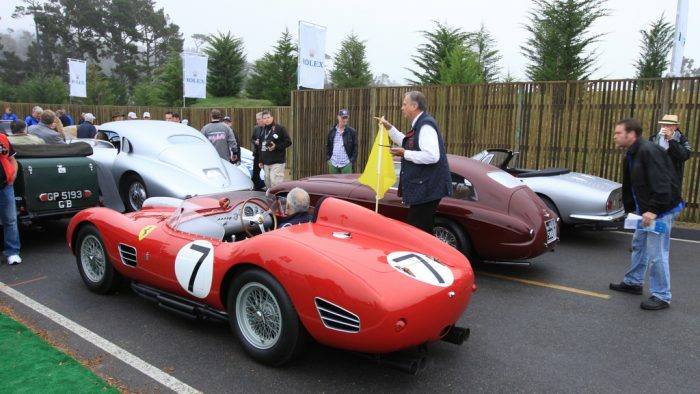 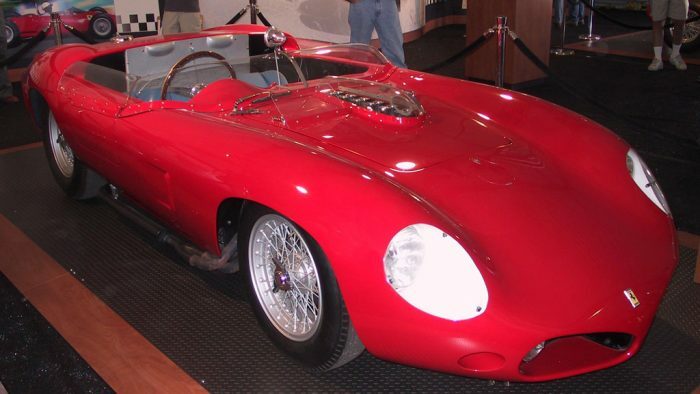 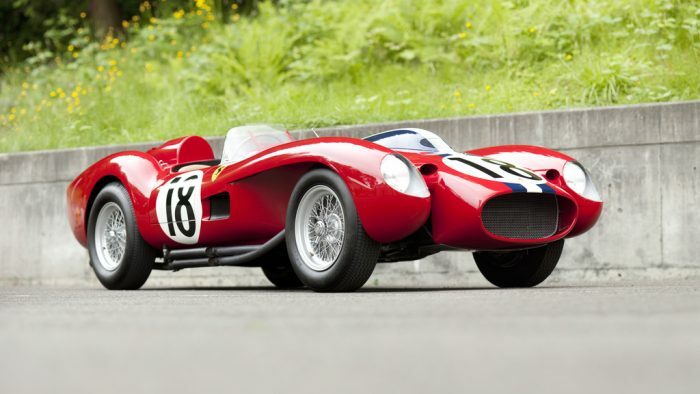 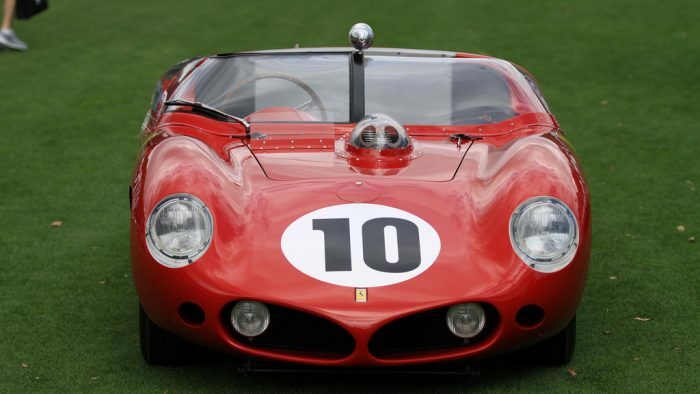 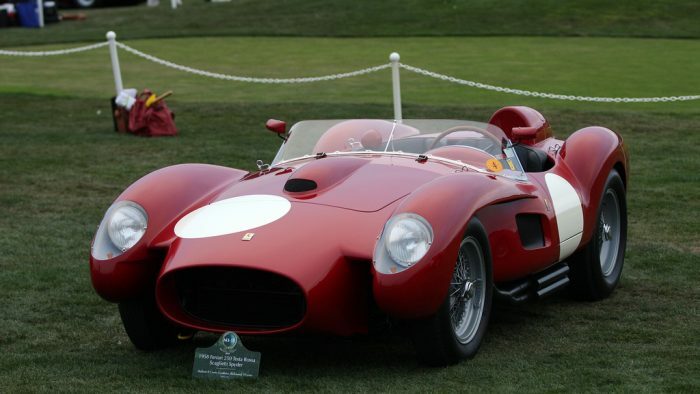 The Ferrari 250 Testa Rossa, or 250 TR was a Ferrari race car produced between 1957 to 1961. 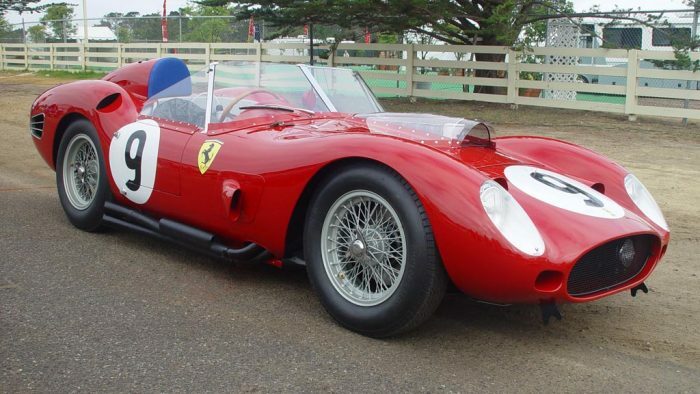 Introduced at the end of the 1957 racing season in response to rule changes that enforced a maximum engine displacement of 3 liters for the 24 Hours of Le Mans and World Sports Car Championship races. 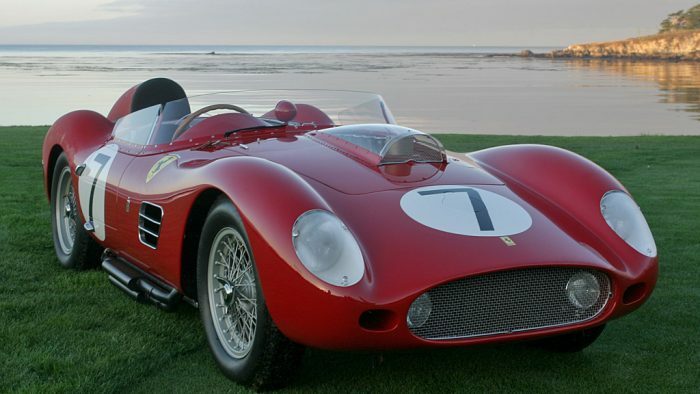 The 250 TR was closely related to earlier Ferrari sports cars, sharing many key components with other 250 models and the 500 TR. 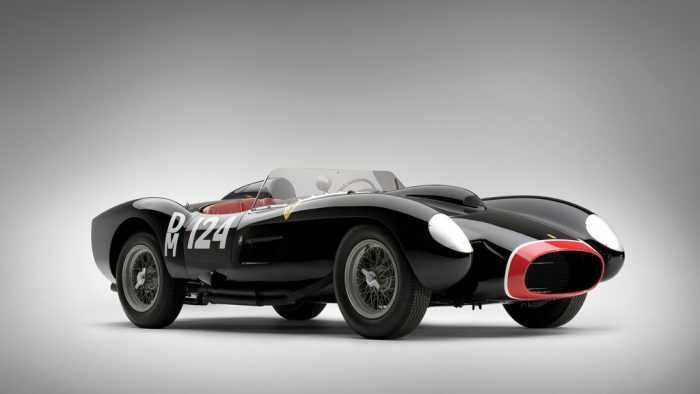 The 250 TR achieved many racing successes, with variations winning 10 World Sports Car Championship races including the 24 Hours of Le Mans in 1958, 1960, and 1961, the 12 Hours of Sebring in 1958, 1959 and 1961, the Targa Florio in 1958, the 1000 Km Buenos Aires in 1958 and 1960 and the Pescara 4 Hours in 1961. 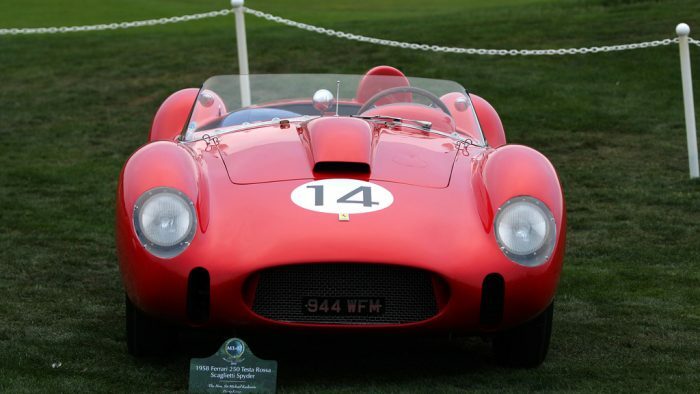 These results led to World Sports Car Championship constructor’s titles for Ferrari in 1958, 1960 and 1961. 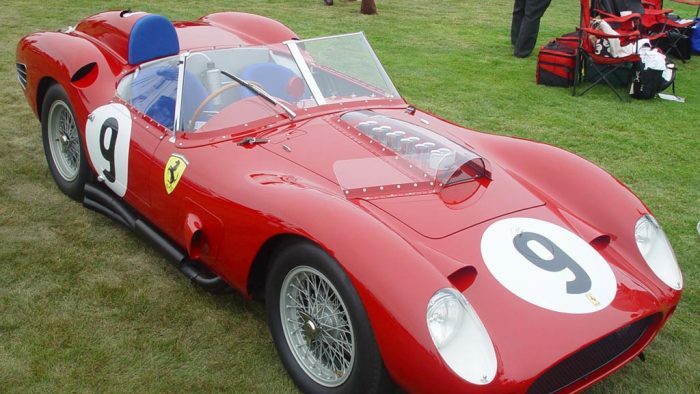 Variants included the TR59, TR60 and TRI60, TRI61 and 330 TRI/LM.